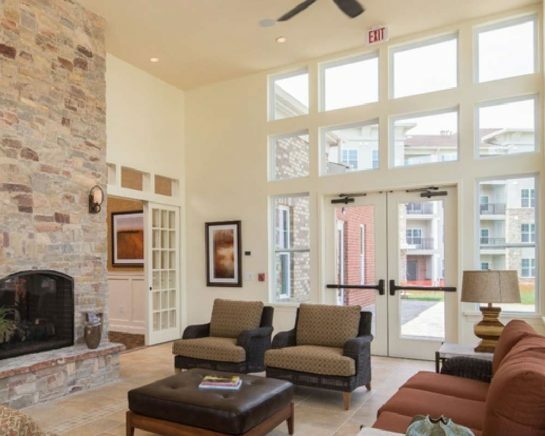 The 320-unit rental apartment community features five, 64-unit elevator-served buildings with club-style lobbies. 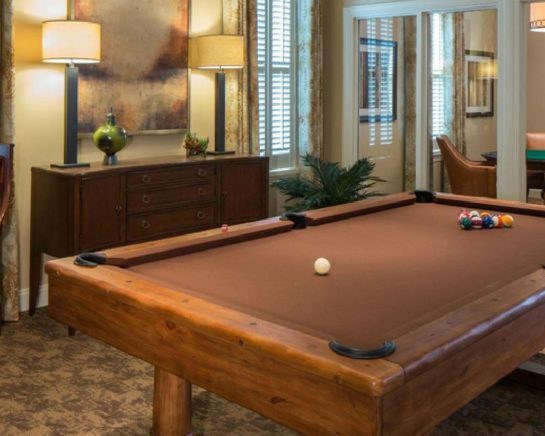 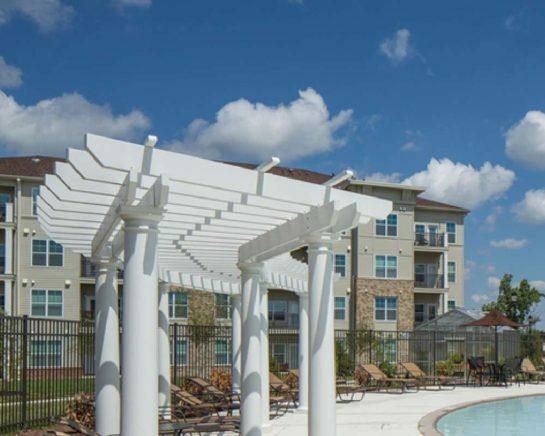 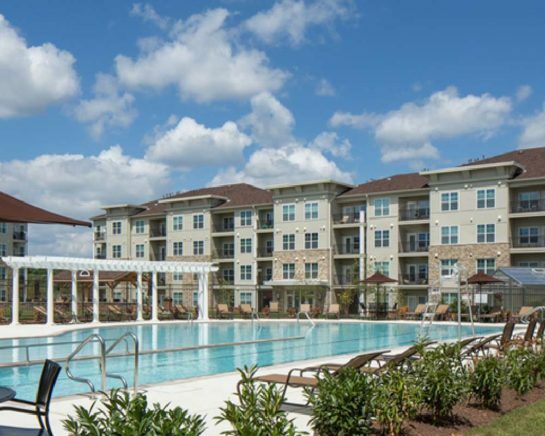 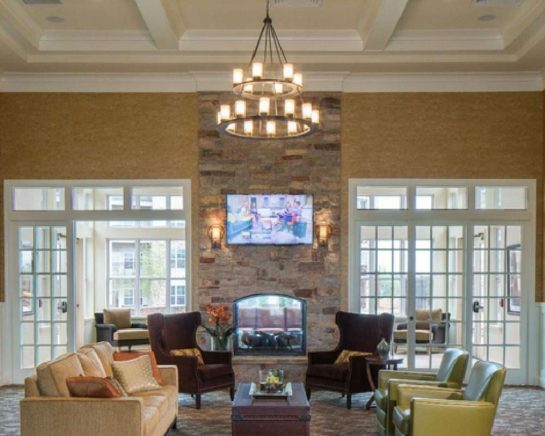 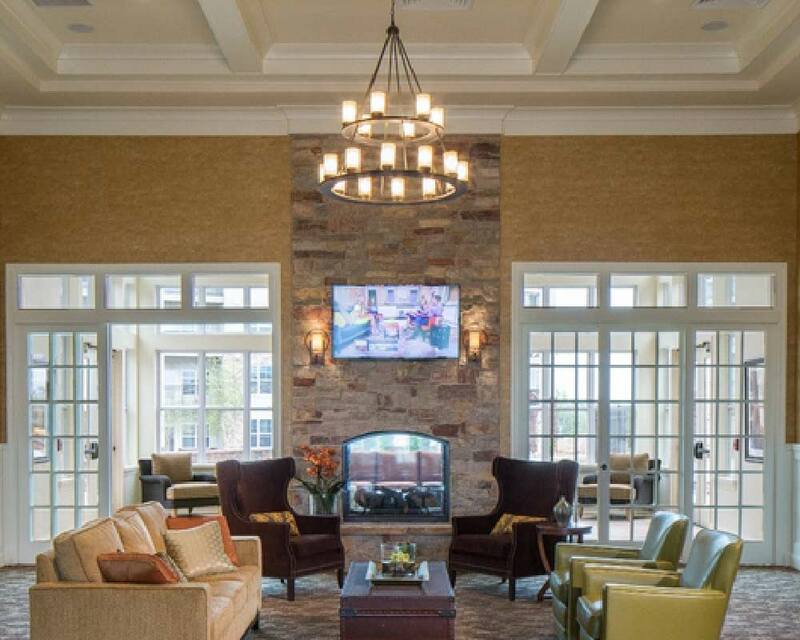 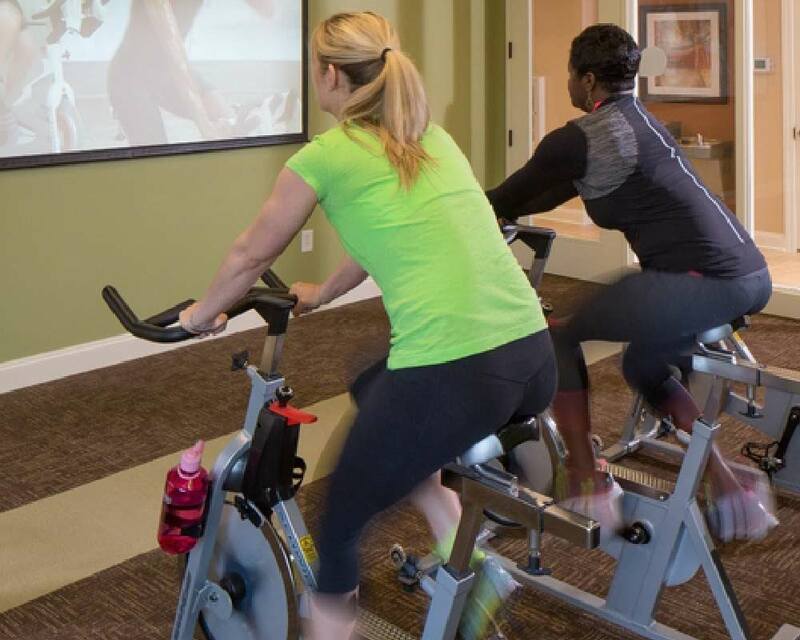 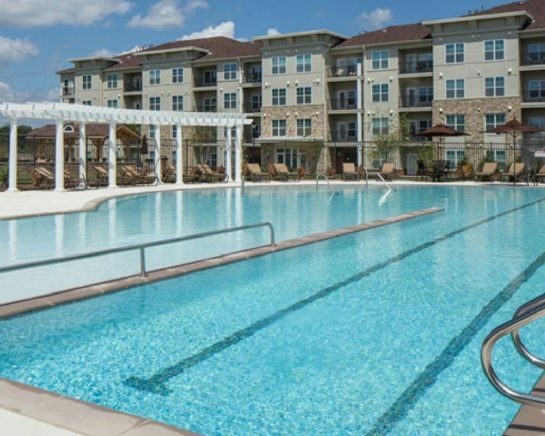 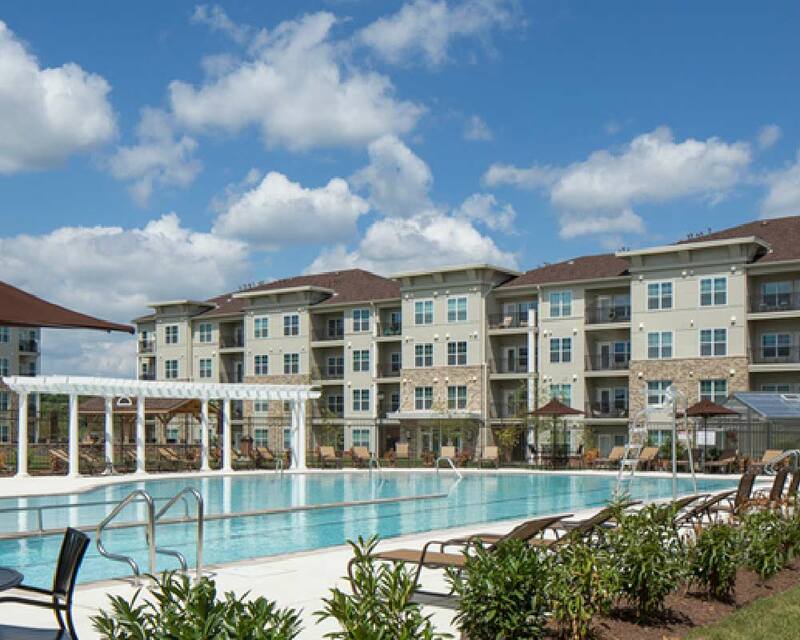 Paragon features a large Resident’s Club with multiple lounge areas, 24/7 fitness, a lap pool and barbecue area, as well as a greenhouse and Outdoor Recreation Center. 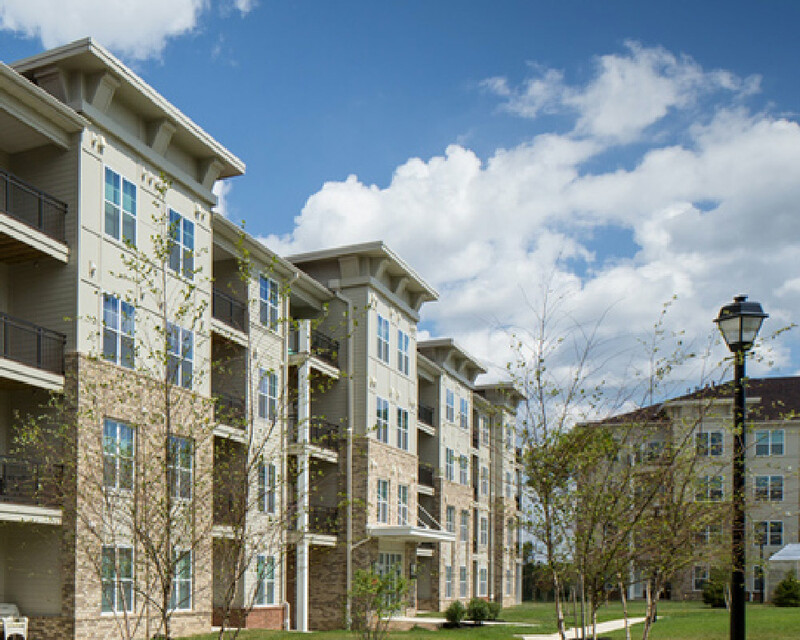 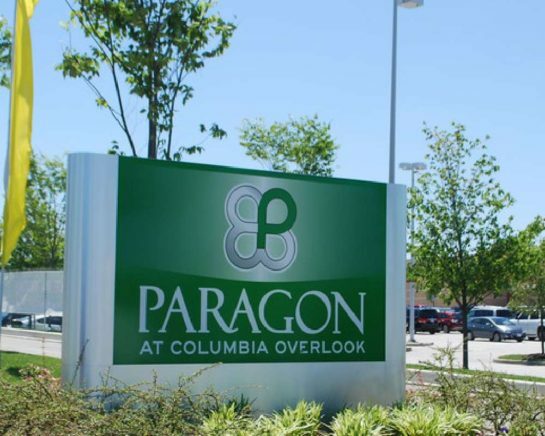 Paragon Columbia is a planned 320-unit rental apartment community at the intersection of I-95 and Route 175 at the southwestern gateway to Columbia, MD and adjacent to Gateway Overlook, a 490,000 square foot shopping complex located within a 4 million square foot corporate campus.